Nowadays, time is getting more and more precious than ever. There are so many things to do and so less time. The world is running ahead of us and almost everyone is busy. With all of the works and tasks ahead of us, we often find it difficult to create time for things such as paying bills. In hustling bustling of our days, traversing through the traffic-jammed road & pollution and staying in queue for hours to pay for bills is not just tedious but sometimes irritating as well. All thanks to technology for solving the problem with the system of online payment in Nepal. Online bill payment system is a feature of mobile and internet banking which allows customers to pay bills for public institutions, departmental stores, transportation and so on via mobile apps and web services. Various online payment gateways have been launched in Nepal in order to help customers pay their bills online. 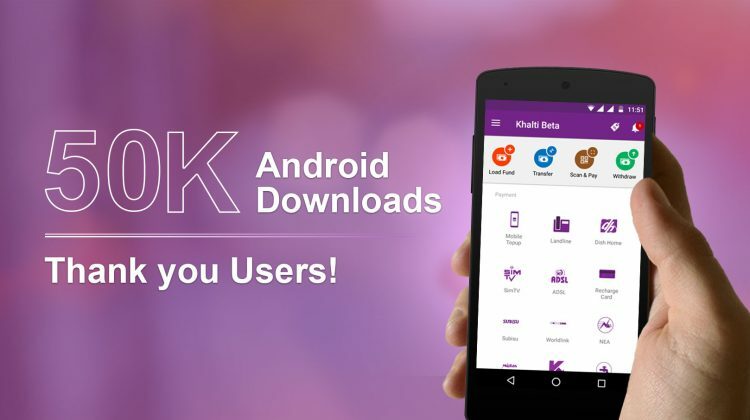 Khalti is the fastest growing and award-winning digital wallet available for Nepali customers’ use. 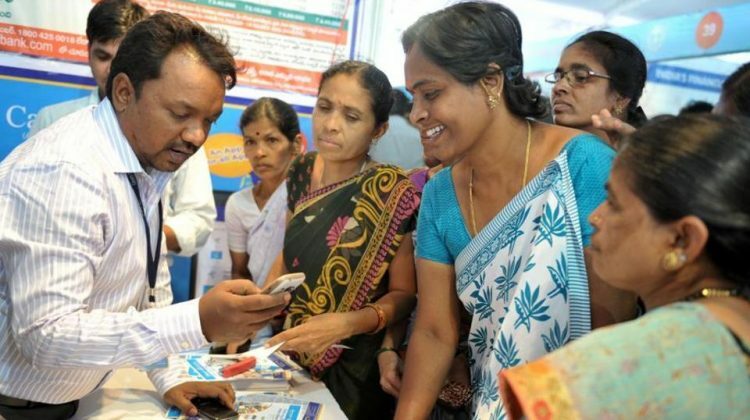 Khalti is digital payment service provider that provides a wide range of services including mobile recharge, paying water and electricity bills, airline ticketing, paying landline bills, paying for DTH service and ISP bills, booking hotels, pay for e-commerce sites among various other types of services. It is a simple, user-friendly, and easy to use app that quenches all our payment needs. In order to pay for water and electricity bills, all you need to have an account in Khalti Digital Wallet (or any other wallet) first, and sufficient balance for the bill payment. After logging into your account you can easily go to the water and electricity bill payment section and complete the transaction in just a few taps. You can pay the bill of Dish Home, WorldLink, Subisu, Vianet, Broadlink, and ADSL with the help of mobile apps. The procedure for paying bill is more or less same for all of the ISPs. All you have to do is fill up your mobile or landline number, Customer ID, username and the amount that you wish to pay. In ADSL you have to choose whether you have unlimited connection or volume based connection. Mobile recharge is probably the most used service offered by all the e-wallets in Nepal. You no longer need to go to the nearby shop to buy recharge card, scratch it, and dial the recharge codes. Simply fill up your mobile number in the app menu and your mobile will be recharged. Gone are the days of staying in a long queue to buy a ticket for movies, and visit travel agents for airlines ticketing. These days, you can simply book tickets of your favorite movie from home, select a particular seat in the theater, and pay for the ticket from the mobile wallet app itself. You can simply take a screenshot of the ticket thus rendered on your phone and show it to enter the theater. Looks simple and interesting, isn’t it? 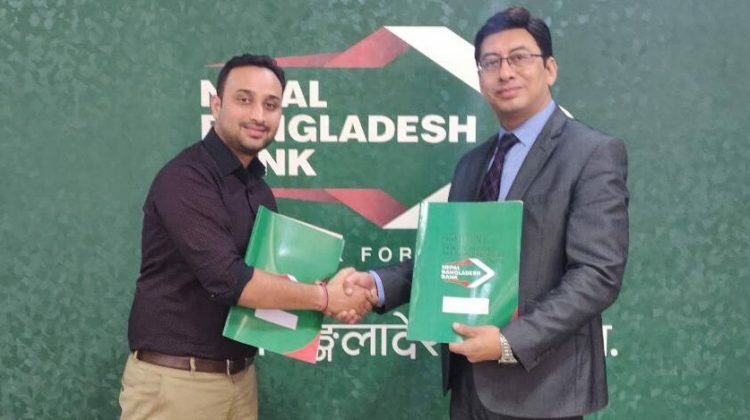 Khalti recently tied-up with the popular international hotel aggregator, OYO to make hotel booking easier for Nepalese. Now, you no longer need to go to individual hotel’s website to make hotel reservations. 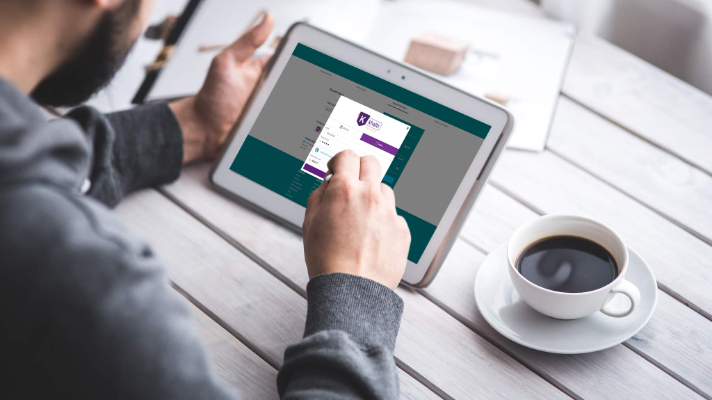 Furthermore, you can make one-touch payments for hotel rooms through Khalti wallet for both app and web-based bookings. 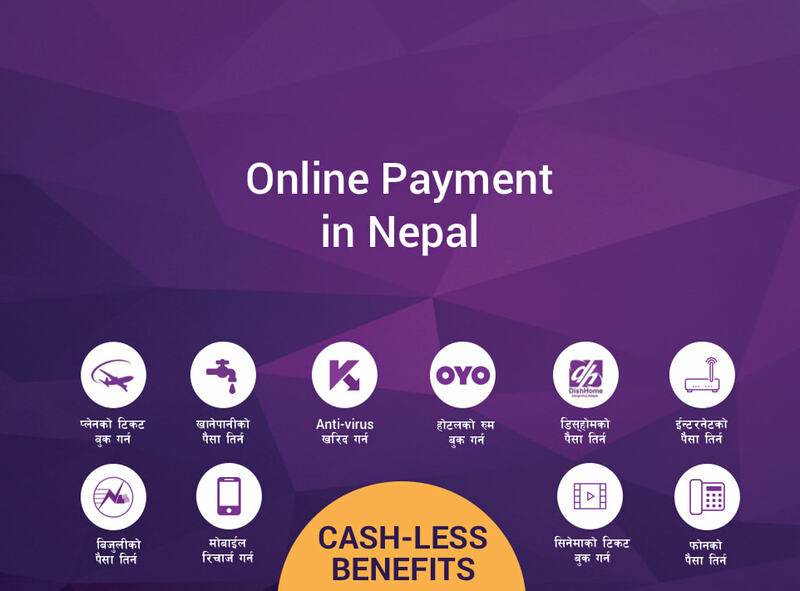 These are only few of the examples of services available for online payment in Nepal. Numerous other types of services are being made available with mobile wallets soon, from paying for grocery purchase to purchasing goods online, from paying at restaurants to public transports, from paying school fees to paying at school canteen, and many other types of payments. In addition to providing the above-mentioned services, mobile wallets also offer lucrative cashback and bonuses. 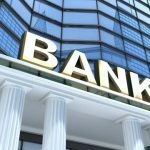 Users also can see records of every transaction they make. This will ultimately make one aware of his/her spending capacity. In many countries, economies are slowly going digital, and cash is on the verge of getting obsolete as one can carry out all sorts of transactions through cards or mobile wallets. 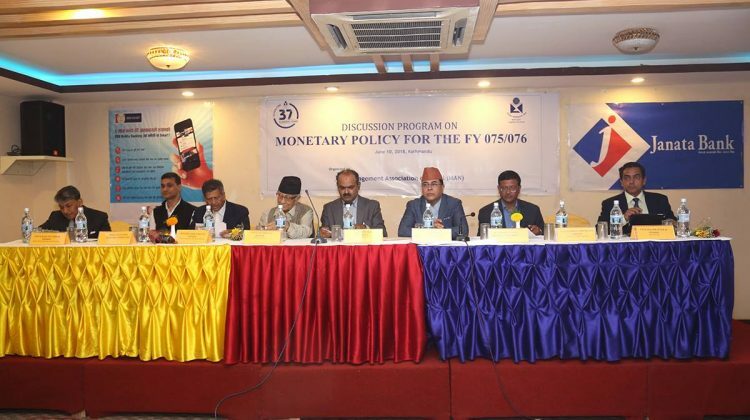 As per the latest statistics of Nepal Rastra Bank, there are around 0.9 million people using e-banking services in Nepal and 5.6 million mobile banking users, with a linear growth. 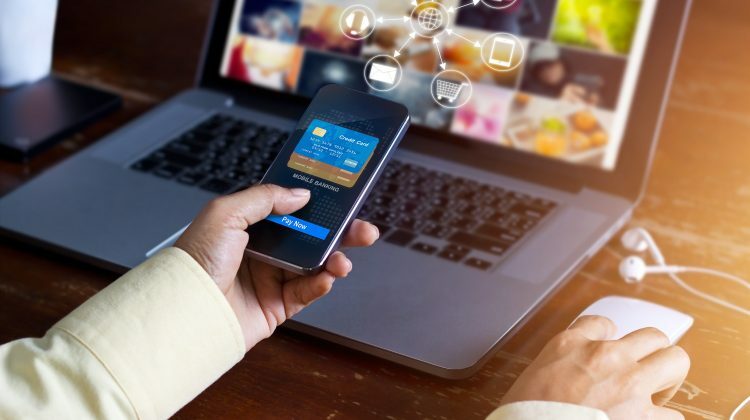 Whereas the number of mobile wallet users is at a tiny fraction compared to the above figures of mobile banking, however, it is seeing an exponential growth. If the usage growth of mobile wallet users is to continue at the current rate, cashless future of Nepal is not a distant dream. In a nutshell, we can conclude that online payments in Nepal are not only the need of the hour to keep up with the technological revolution, but also to make our life simpler and easier. Haven’t you tried online payment services yet? Let’s join the cashless revolution. Can we do international transactions? ?